I use doTERRA products in the treatment room to enhance the spa experience. They are also fabulous outside of the spa to enhance well-being! 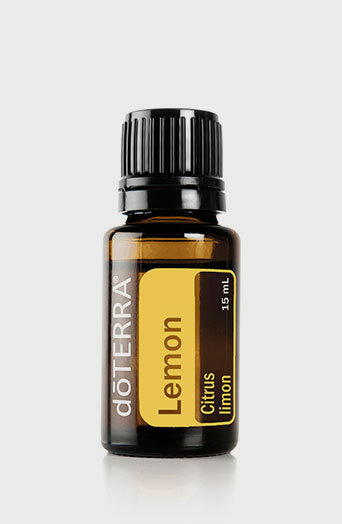 An essential oil application applied to the back & feet to create a feeling of overall wellness. Improves well-being by reducing physical & emotional stressors & by supporting healthy autonomic function bringing you to a more balanced state. 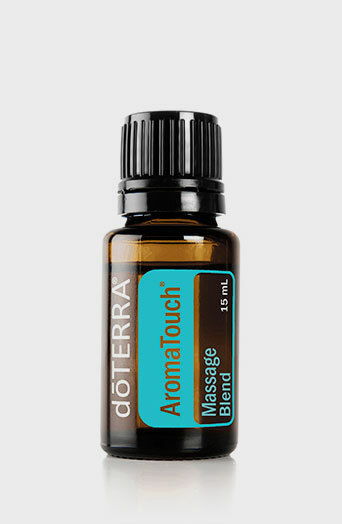 30 minute massage followed by an essential oil application applied to the back & feet to create a feeling of overall wellness. Improves well-being by reducing physical & emotional stressors & by supporting healthy autonomic function bringing you to a more balanced state. 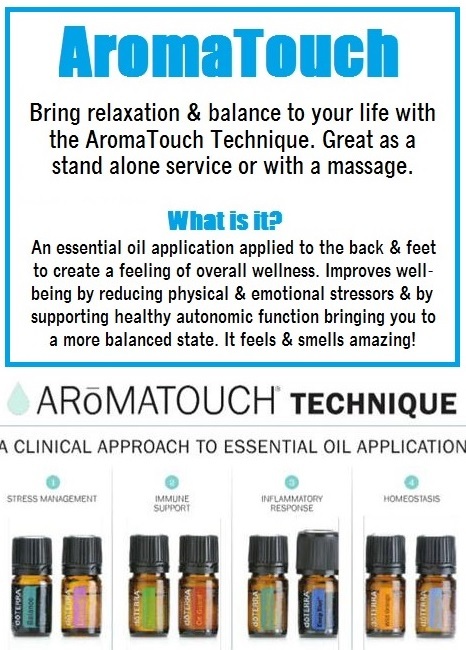 Add AromaTouch to any massage or facial with Amanda by mentioning when booking. dōTERRA® essential oil blends are proprietary formulas for targeted wellness applications. They represent the converging wisdom of many years of therapeutic essential oil experience and validation of a growing body of research and scientific study. Harnessing the inherent living energies of plants, each formula is synergistically balanced to enhance product potency and benefits and contains only CPTG Certified Pure Therapeutic Grade® essential oils. dōTERRA On Guard is one of the most popular and versatile dōTERRA® CPTG Certified Pure Therapeutic Grade® essential oils blends. The proprietary combination of Wild Orange, Clove, Cinnamon, Eucalyptus, and Rosemary essential oils is an active component in a first line of defense for immune support. * It is a non-toxic and superb way to support the immune system. 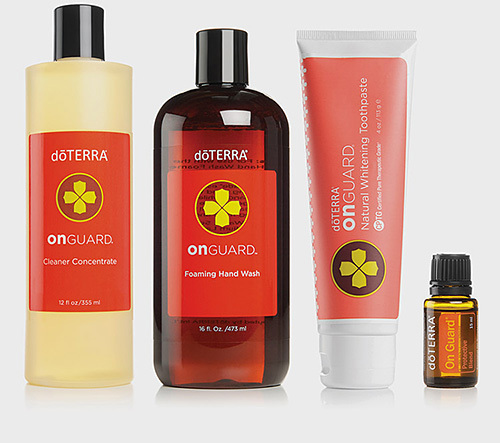 * The dōTERRA On Guard Protective Blend has been integrated into a variety of dōTERRA products to provide diverse ways to use its powerful benefits. DEEP BLUE: The Wintergreen, Camphor, Peppermint, Blue Tansy, German Chamomile, Helichrysum, and Osmanthus found in Deep Blue products work together as the perfect soothing blend. The comforting effects can be felt immediately. Apply before and after exercise or after a long day of hard work. Available as a cream or roll-on for easy application. 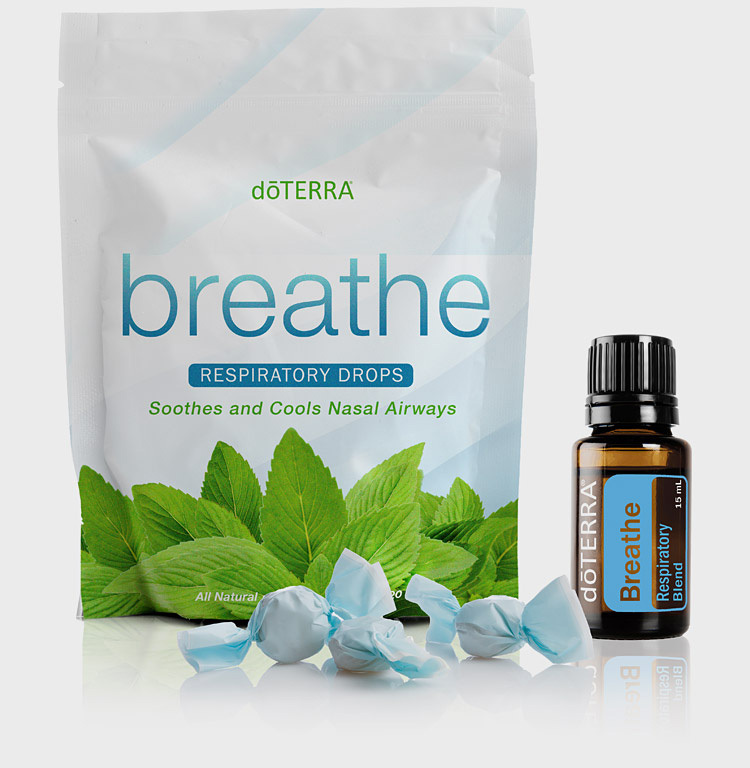 dōTERRA Breathe is a remarkable blend of essential oils, including Lemon, Peppermint, Eucalyptus, Thyme, Melissa and now Cardamom. 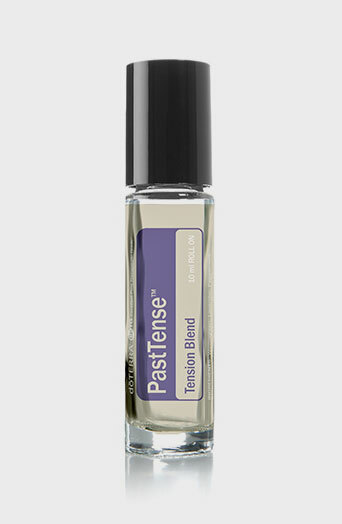 This proprietary blend maintains feelings of clear airways, and can easily be applied topically to the chest, back, or bottom of feet. Its pleasant aroma is also calming to the senses — perfect for nighttime diffusion allowing for restful sleep.